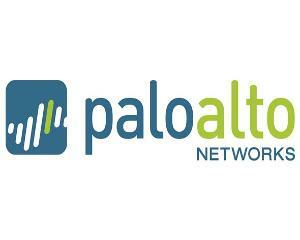 To view Firewall Configuration Essentials 101 Course, please login to the Palo Alto Networks Learning Center. 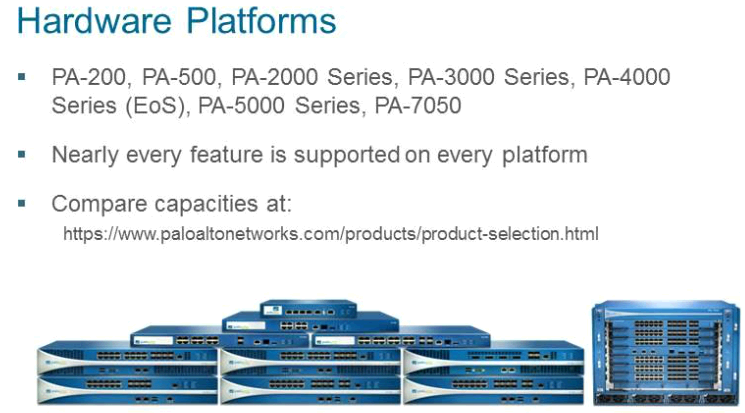 The PA-500, PA-200, and VM-Series firewalls do not support virtual systems. High Availability and Aggregated interfaces are also only supported on higher models of the product.